Metro Detroit's Hottest Christmas Light Displays! This Is A Great Way To Spread Holiday Cheer! Our first stop on the Christmas Light tour is the Detroit Zoo. 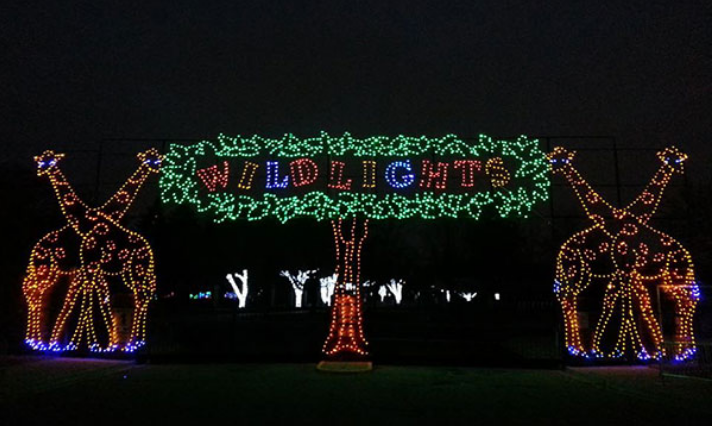 While some of the animals might not embrace the cold, the Zoo is home to an incredible display of lights. Tour the grounds, check out some of the chillier animal exhibits (did someone say penguins?) and enjoy a cup of hot cocoa with your family and friends. BONUS: Royal Oak is close by to the next entry on our list. 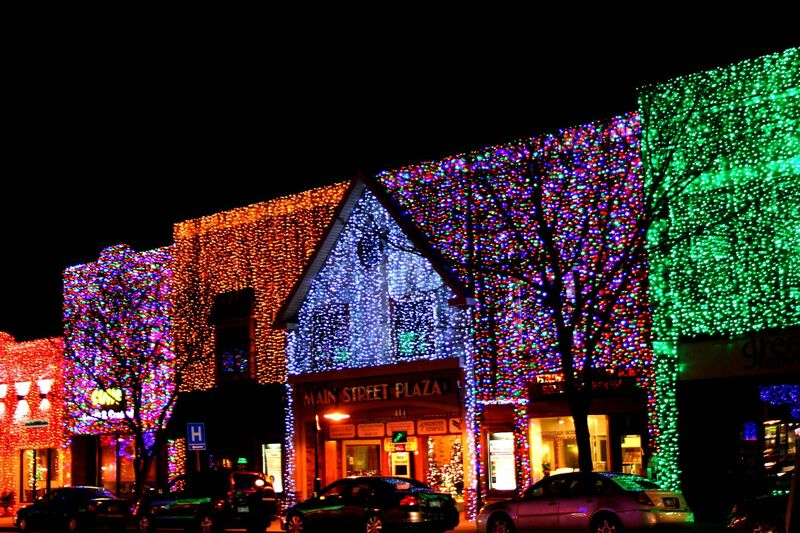 One of the best kept holiday secrets for years, Downtown Rochester's Big Bright Light Show took off like a rocket a few years ago. With incredible displays adorning the trees and shops, it is no wonder hundreds from around the Metro Detroit area love to simply drive through the city to see the lights. Rochester truly puts on a display that Santa would be proud of. Speaking of driving, our next entrant is a real ride in the park. 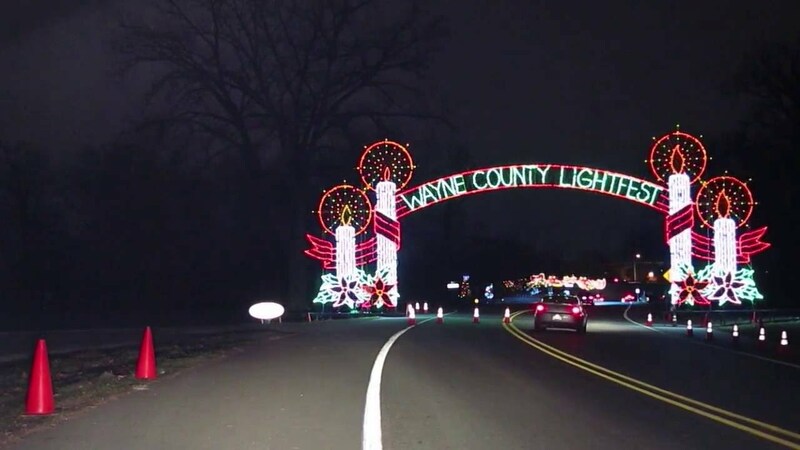 Hines Park, the expansive crown jewel of the Wayne County Parks system lights up like the 4th of July for Christmas (Sorry for the analogy!) For years, residents have taken the cruise down Edward Hines drive to check out the bright, cheerful display. Celebrating its 25th anniversary this year, the display has delighted generations of Metro Detroiters. Speaking of delight and history, there is one major attraction coming up. 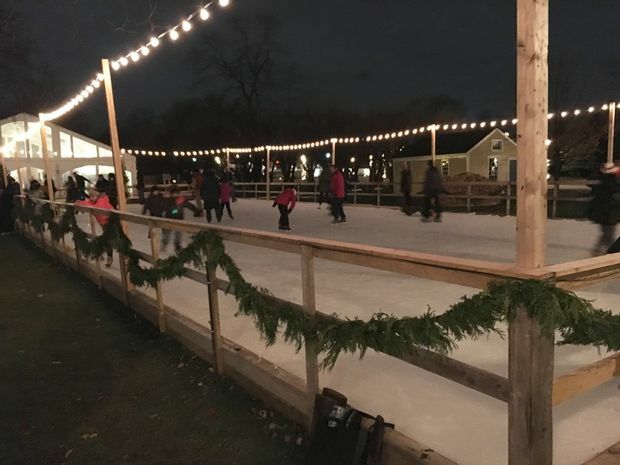 We couldn't leave our hometown off the list (seriously, go find our tree in Kellogg Park!) Every year, Plymouth gets decked out for Christmas with lights, trees and a stunning array of activities. This year, on December 6th, you can celebrate "Christmas in Plymouth" with special displays all over town. If you're walking around, and want a hot chocolate, stop by our office between 5-9 PM. Our way of saying "Thank You!" Waiting To List In Spring?? That's ok. Tons of people are making that mistake! Learn how to sell for top dollar in the winter!